It started with overnight oats. I first read about them on Kath Eats Real Food. Although somehow I failed to notice that the whole point is to eat them cold. Um, no. I cannot and will not eat oatmeal cold. That's just wrong. So I threw the oats in the microwave for 30-45 seconds to take the chill off. For the first attempt I used banana flavored yogurt, milk, oats, chia seeds, a pinch of salt, and a pinch of cinnamon sugar, but it was way too runny and I did not care for the flavor. 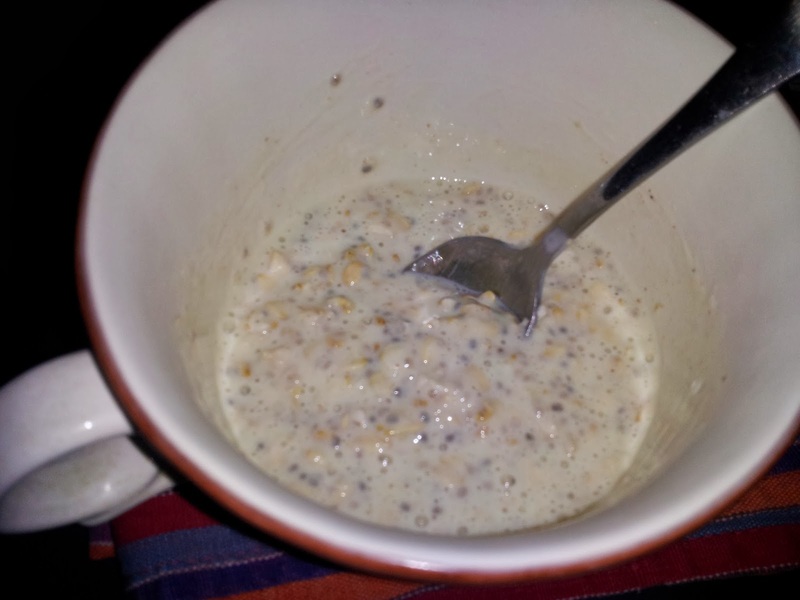 The second attempt I used only oats, milk, chia seeds, and maple syrup. Much better! The third attempt was also a bust. I substituted apricot marmalade instead of the maple syrup. No good. 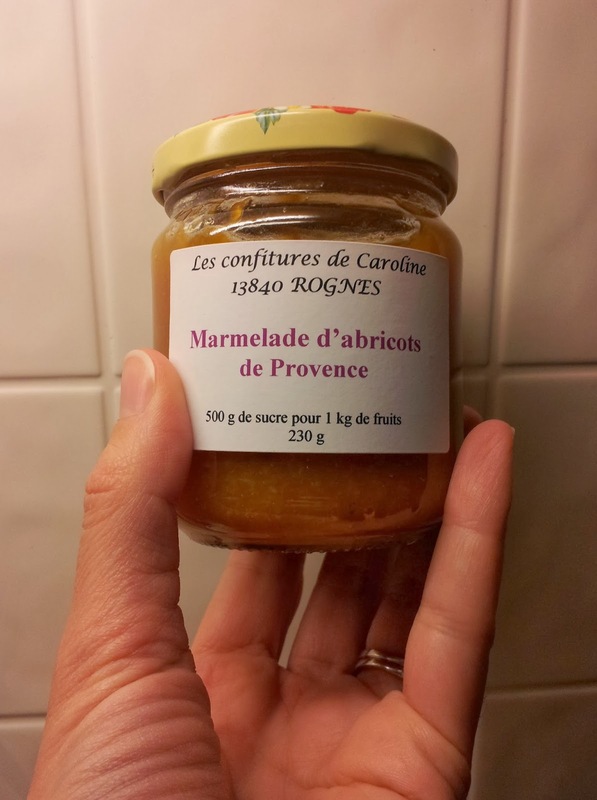 Not the marmalade, that was fantastic. My sister brought it back from France for me. I think it will be much better on an English muffin. Yum. It turned out a little runnier than I expected, but it tastes great. I may or may not make the overnight oats again, but I'll definitely be making the chia pudding again. 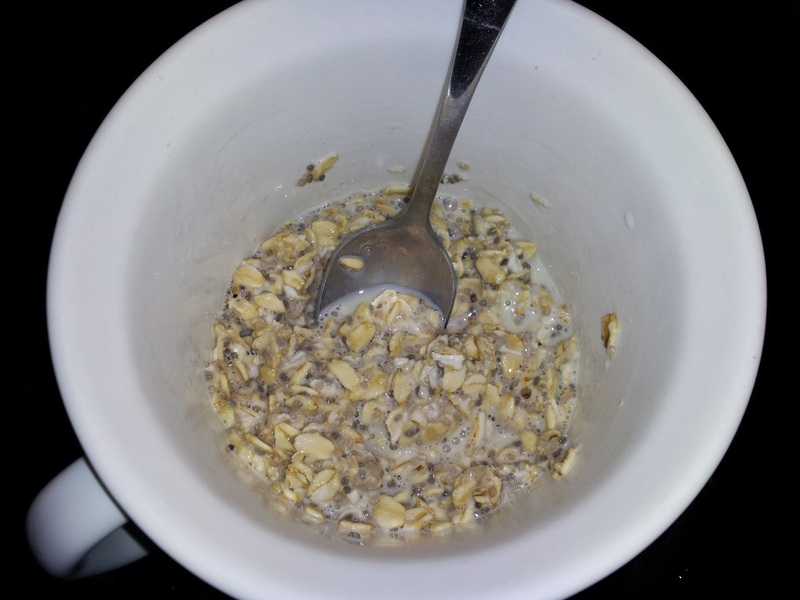 I'll just add a few more seeds or use a little less milk and hopefully that will thicken things up a tad. Let me know if you have any fun recipes that use chia seeds. 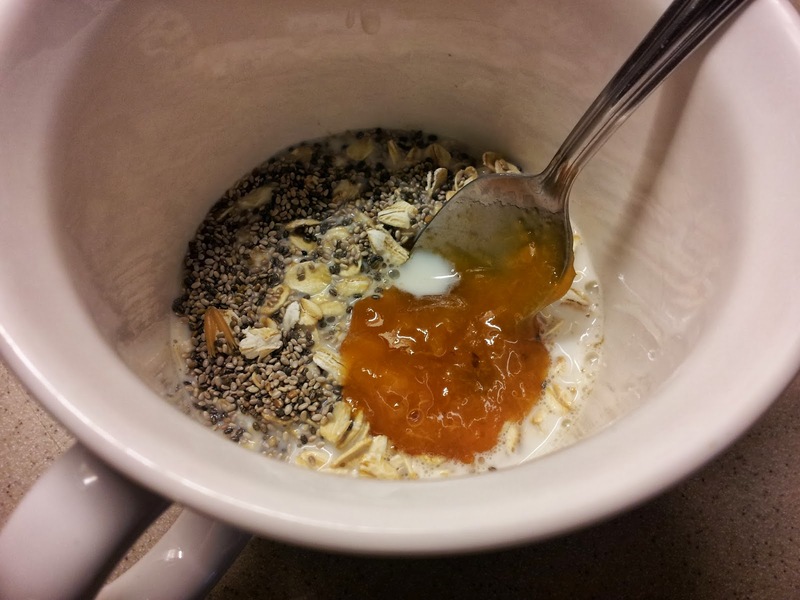 I make a totally different version ov "overnight oatmeal" that I got from my brother, Tom. You need a crockpot (a small crockpot works better) OR you need to trust yr stove enough to leave it on warm all night (sounds dangerous to me!) Tom has a small crockpot, but since I do not, I put a smaller corning ware or glasss vessel inside the crockpot from small bathches. Wirks best if there's way to partly seal it so it doesn't dry out. 1 serving (or two): I cup water or milk or almond milk or rice milk or soy milk, 1/2 cup WHOLE OATs (health food store). Cook overnight on lowest setting. SERVE WARM or hot. If you make it before you go to bed, they are ready when you get up, You can sweeten to taste if you like with sugar, honey or maple syrup. I like them plain. Psyllium husks make a good thickener for puddings etc. Healthier than corn starch. (But do not eat too much). 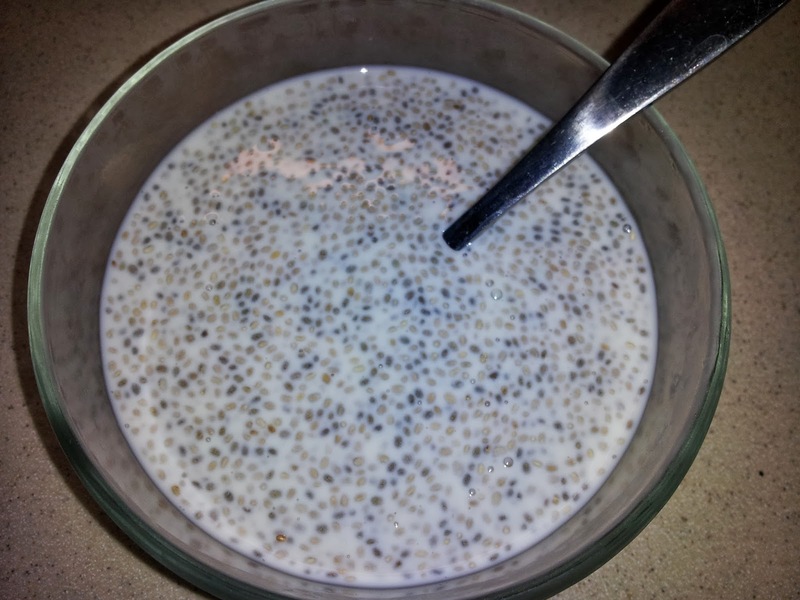 I love chia pudding! I made a lovely chocolate-mint pudding not too long ago using cocoa and fresh mint from my backyard. It was delicious! My sister uses chia seeds a lot bc of her allergy to eggs, but I haven't tried them. They look neat.